MAKE THE DIFFERENCE. BE UNIQUE. 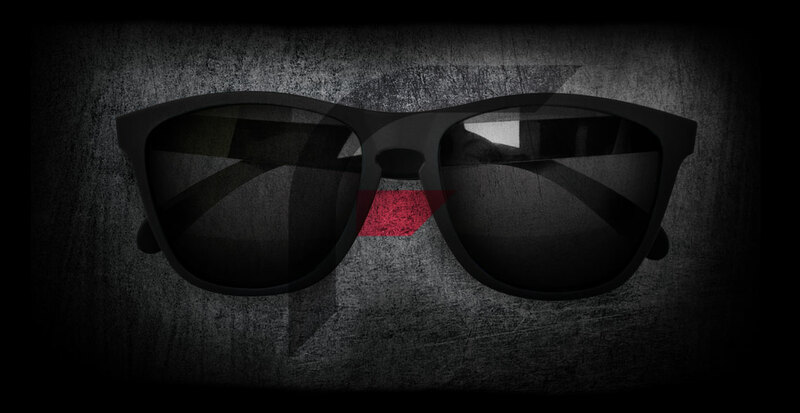 Foreyever sunglasses have been made to stand out from the crowd, to be worn by people who want to express a one-of-a-kind and unmistakable style. Totally innovative. Innovative as regards the brand name, which integrates different concepts and values: a spirit of eternal youth, the intent of not setting yourself any limits, an international outlook and, at centre, the heart of Foreyever through which to look onto an increasingly multi-coloured world. Innovative as regards material, TR90 Carbon Fibre, the lightest, most flexible and resistant alloy which modern technology has ever conceived. 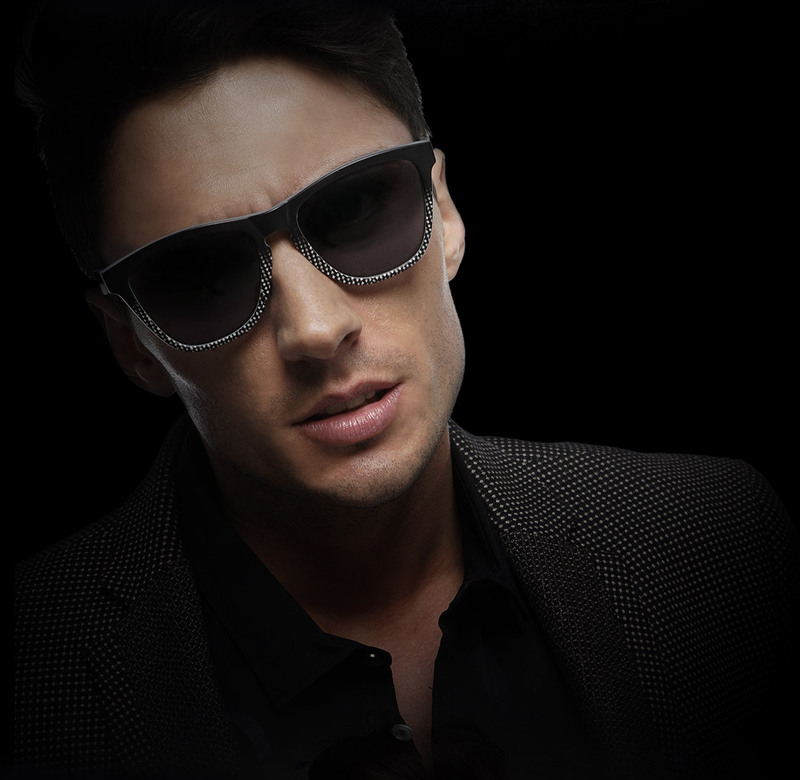 Not just simple plastic, like most sunglasses on the market, but a one-of-a-kind material that exploits the incredible properties of precious carbon fibre: absolute lightness, unsurpassable strength and bending capacity along with an extraordinary Memory-Flex Technology, to make the structure of these sunglasses non-deformable and resistant over the years. Innovative as regards style, thanks to the involvement of Italian designers who together have created one-of-a-kind textures exclusively for Foreyever, inspired by the world of Street Art and Modern Design. Innovative as regards technology, with the introduction, for the first time ever on the market of revolutionary 3D Graphic Touch eyewear. Thanks to the use of 3D Digital Printing Technology, this makes it possible to achieve the highest levels of texture colour rendering and add a touch effect to the eyewear frames with tactile three-dimension reliefs. Innovative as regards customization, thanks to the Make Your Own system which allows interchanging the temples according to mood, outfit and occasion, and deciding how to express individual style, day by day. ...more than innovative, simply one-of-a-kind.